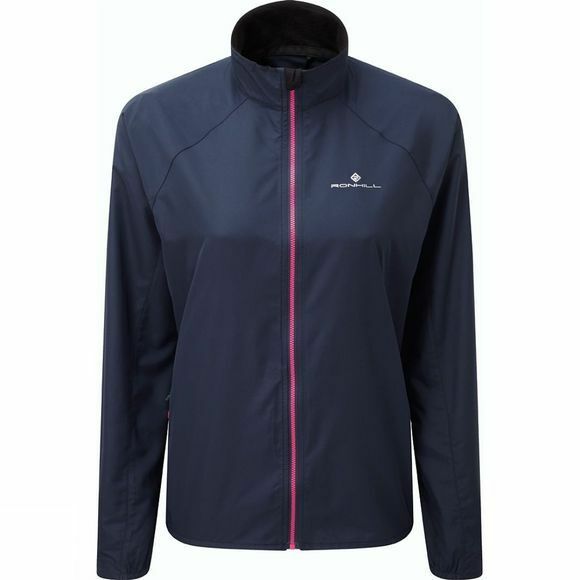 The Ronhill Women's Everyday Jacket is a running jacket. Nothing more, nothing less. Perfect for every day runs.